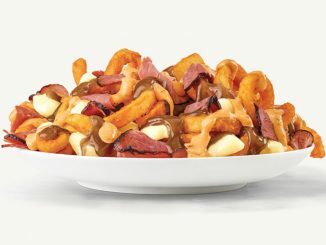 Arby’s Canada offers its own take on a Canadian classic with the introduction of new Poutine. 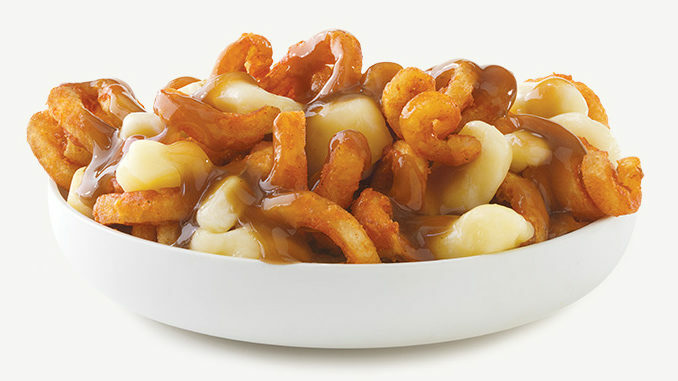 Arby’s version of the iconic Canadian dish features the brand’s curly fries topped with warm gravy and cheese curds. 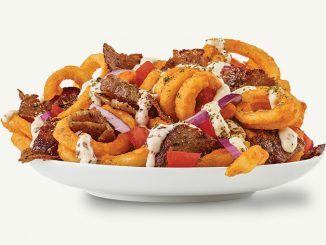 You can find Poutine for a limited time at participating Arby’s locations across Canada.